1. One of the benefits of re-reading books is seeing different things. I’ve always attributed that to missing something in the earlier readings. But I think it’s more likely that I’m reading through a lens of my experiences and as those experiences and circumstances grow and change, what I see changes. What I’ve been going through colors the reading. 2. 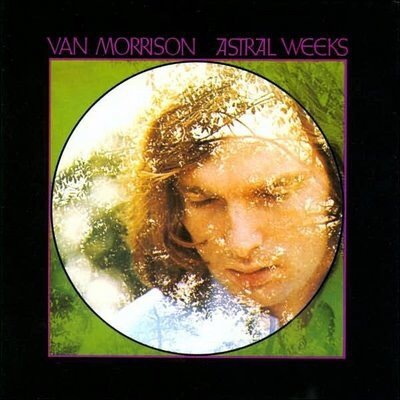 Morrison’s Astral Weeks has the greatest intro of all the music ever recorded. It sounds like all the beauty ever looked for. 3. One of the things I miss about being a pastor is being able to sit and talk with people without being on a clock. 4. I’m now at the point where I’d rather eat at home than eat out. Is that part of growing old? 5. The greatest hindrance to my growth in grace/following Jesus is my fear of tomorrow. 6. Do you not know the politicians are telling you what you want to hear until they don’t have to? 7. Prayer, the one thing I need to be doing, I find the hardest to do. 8. Though surrounded by violence, the early church stood apart without killing their enemies. 9. Seamus Heaney is worth the digging it takes to get down into his poems. There’s good soil. Much grows there. 10. The other night I sat and watched my sons play and we listened to an old Van Morrison record. It was one of those moments when everything stood still, though the record spun and the toys clinked. Are these not holy moments, when we see the beauty of what God has given? 1. Close enough to opening day of baseball to plan the day’s menu. 2. While we were sinners – in other words, not measuring up – Christ died us. The powers and systems of this world are constantly checking to see if we measure up. 3. I drove by the house I grew up in yesterday, it looked like a foreclosure. There was no sign of the love and happiness and wonder I knew there. All that had gone. My sons were with me and I’m sure they could no more imagine beauty among the near ruin as they could a trip to the moon. 5. Eugene Peterson has ruined me. Him and Calvin. 6. My wife cooks all things well. 7. Listening to Van Morrison on vinyl. 8. There is a huge difference between those who see the gospel as merely the message we take to others and those who see the gospel as the daily reality by which all reality is understood. 9. I have been thinking a lot about writing lately. And “Publishing.” And wondering if the church is doing it right. How are we different outside of our message? Are we supposed to be charging people for books that are to give them life and hope? Charging the same? Marketing the same? All our books we charge so much for spring from writings that were freely distributed because they were giving life and hope to people. 10. One of the values of Paul saying he resolved to know nothing but Christ and him crucified is that we are prone to veer into issues being the one thing we are tempted to make the main thing. 1. Having loads of people in your home to listen to live music is the way to do things. Especially if the music reaches the dark beauty of the night sky. 3. The life of Jesus is a bottomless well of life-giving wisdom. 4. This is when baseball season feels as if it will never come. 5. Vivaldi (Perlman) in the quiet of the morning. With day breaking. Everyone asleep. Still. Only violins. The sound of the heater sometimes. Maybe a car passing. But still. A lone bird. 6. I am reading a book about the Acoma Tribe in New Mexico and there is a section describing how the Spanish gave many of the tribes the options of conversion or be conquered. Sounds familiar. 7. I preached for the first time in a long time this past weekend. And I really enjoyed doing so. I don’t know what to do with that. 8. When I make the effort to step outside of pop culture, I can get fresh air. 9. When I was a kid I really, really wanted Prince’s album 1999. I loved the song “Little Red Corvette” having no idea what it was about. In the liner notes, Prince thanks God. Or maybe he did in an interview or something like that and I remember trying to convince my parents this was a good reason for me to listen to buy the album. All to no avail. I think about this story and how I used Jesus, every time Christians post a “spiritual” quote or observation in the wake of a celebrity dying. 10. This song has been playing in my head for almost a year now. I’m not complaining. 1. We started watching The Gospel of John last night. We will watch about 5 mins every night for a couple months. After we’ve discussed the scene, we’ll then pray together. Our hope is to have conversations about Jesus with our kids. I also hope for at least 10 mins every night when I won’t have to hear my boys talk about Pokemon. 2. The NT is silent on the pursuit of our dreams. 3. 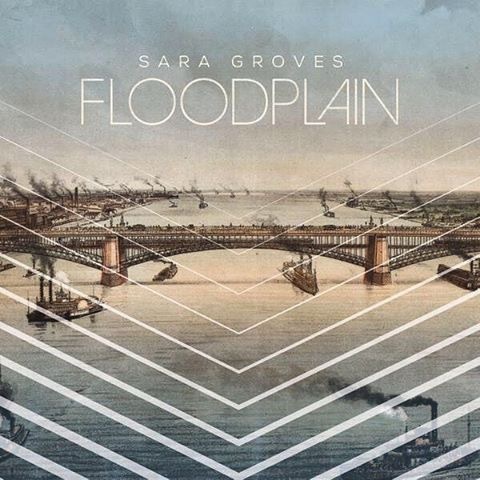 Sara Groves’ new album Floodplain is a breathtaking piece of atmospheric americana. The subdued drama reminds me of Emmylou’s Wrecking Ball. And every perfect summer night on an open road. She’s also a fellow traveler through the dark night of the soul. You can hear it soft and clear. 4. The work of the cross is staggering because Jesus died for his enemies. Though he deserved to live and defend his righteousness, he died for his enemies. He died for us. The incongruity my desire to kill my enemies is also staggering. 5. For the last couple of nights, Bethany and I have sat in the den with a fire listening to music. No TV. The kind of nights you never regret. 6. I never understood how much the joy of the holidays was connected to my parents till they were gone. 7. I’ve already broken my New Year’s resolution of eating wings and pizza everyday in 2016. 8. I may be going through a midlife crisis of faith. Where my faith is steady confidence in the love of God for me despite what happens. I hope it lasts. 9. I would think a pastor who refused to kill his enemies because he loved them would be a force to reckon with. 10. I’m pretty convinced the greatest obstacle in the Christian life is fear. And that the remedy is love. 1. I think Jesus was saying a lot of things when he told Satan, “man doesn’t live on bread (an “essential”) alone but on every word from God’s mouth.” One thing he was certainly saying is that Matt can do without his beloved record player console because he has the Scriptures. 2. Someone mentioned the “circle of life” the other day and I assumed they were talking about pizza. 3. There were parts I liked about the new Star Wars, but there was something about it leaving me empty, with a need to fill up that space. I don’t know how else to explain it. 4. I wish I could hear Rich Mullins’ “Jesus Demos” on vinyl. 5. Our culture is infatuated with all that is gross and disturbing. Our commercials, conversations and entertainment. I have two boys I would like to go the the Philippians 4:8 direction. But that feels impossible. 7. 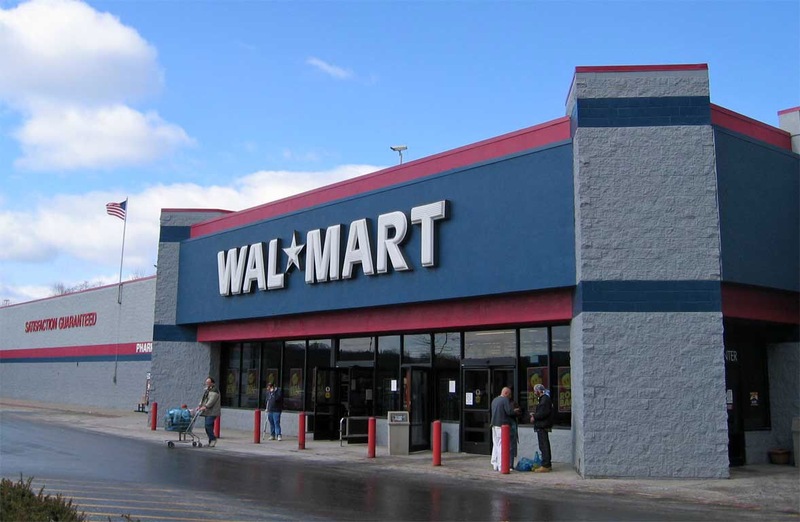 I hate the snobbery rising up in me when I go to Wal-Mart. I have a “People of Wal-Mart” heart that looks nothing like Jesus’ heart for the least of these. 8. Last night we ate turnip green soup and cornbread and it was great because I’m old. 9. You know that quick moment as a parent when you have to decide whether to laugh or scold and you choose to laugh and your child’s face lights up in joy? That’s probably an echo of the grace of God we enjoy. 10. I think that as we grow in our faith, the good things we love about life change how we look at life after death. The temptation is to enjoy the things of now so much we can hardly bear the thought of losing them in death. Usually, times have to be hard for us to look forward to what is coming. But as we grow in faith and hope, all we enjoy now slowly, quietly, makes us long for the making of all things new.